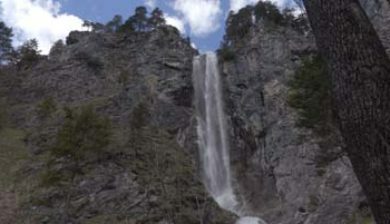 The nature park Ötscher-Tormäuer is with 170 km ² the largest nature park in Lower Austria. 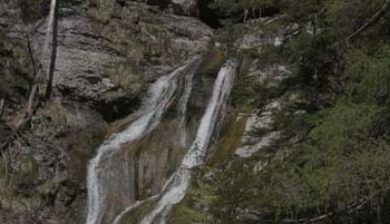 In the southwestern mountainous Lower Austria was created in 1970 around the Ötscher, the symbol of the Mostviertel, the natural park Ötscher-Tormäuer. 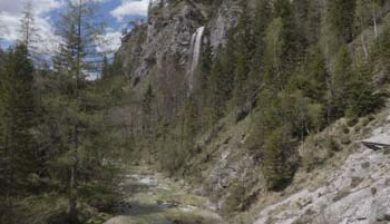 With approximately 170 km² it is the largest natural park in Lower Austria, for many also the most impressive natural park. 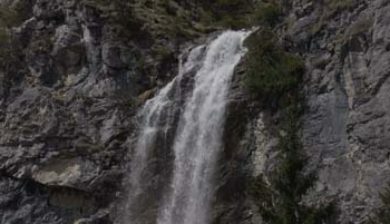 Between pastures, gorges and waterfalls through to charges at the Ötscher (1,893 m), can look to the vast forests and wide pastures and enjoying the magnificent alpine flora with its orchids, asters, gentians and other beauties. 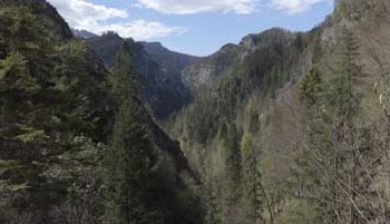 Exceptional are the deep cuts of clear Erlauf (the center front and Tormäuer) and especially those of Ötsch Erbaches – the Ötschergräben, which are also called “Grand Canyon” of Austria. 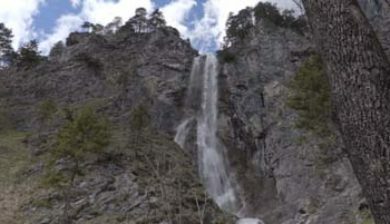 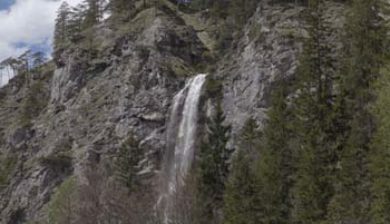 Popular destinations for hikers are also the many trails on the romantic Alm of Hochbärneck in St. Anton, the Erlaufsee and Erlaufstausee in Mitterbach and the beautiful waterfalls: the Mira, Trefflingfall (english), Lassing- and Schleierfall. 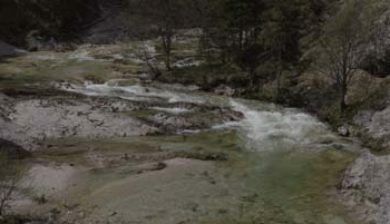 Along the trails there to admire bizarre natural beauty and with a lot of luck you will discover traces of Ötscherbären. 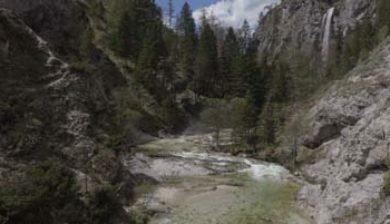 The large number of hiking trails and offers of several days for health, fitness and enjoyment stay in the regional Steinschaler Nature Hotels, from where you can cozily make trips to Ötscher with the Mariazell Railway! 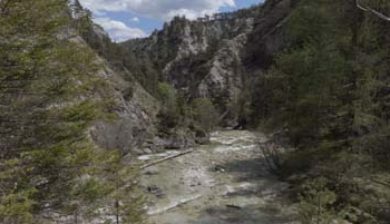 Popularly, the Ötschergräben is also called “Grand Canyon of Austria”. 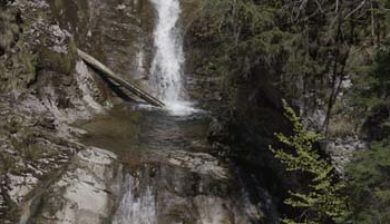 This is a “must” to wander through for passionate hikers almost.